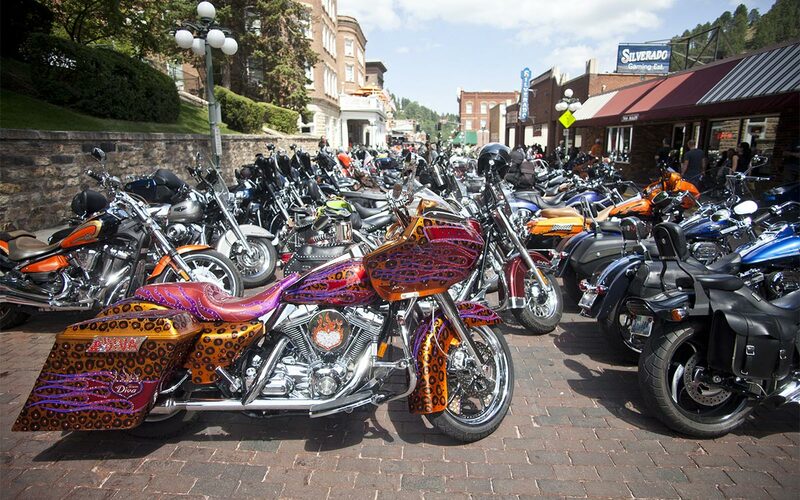 You’ve no doubt heard of the biggest party of the year – the Sturgis Motorcycle Rally. 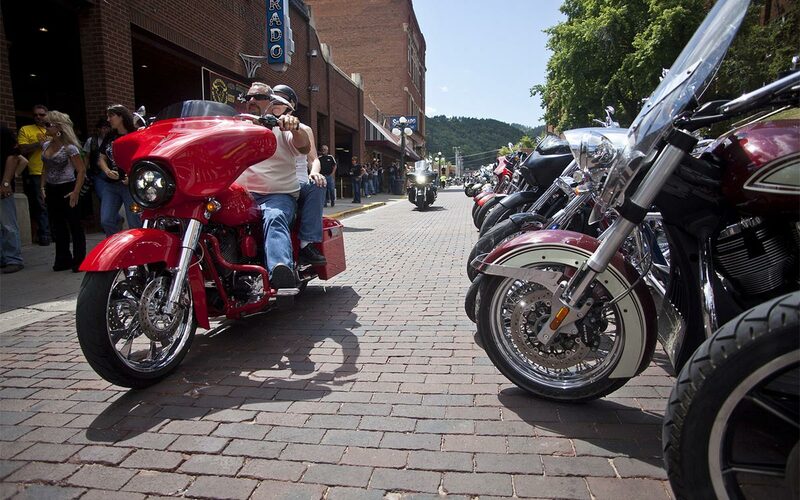 The rally is always a roaring good time where anything and everything goes! 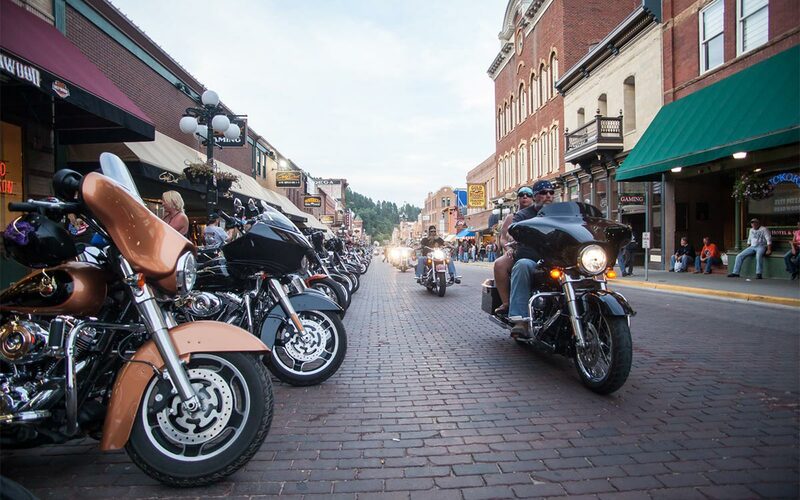 When you stay in Deadwood, you can still be close to all the concerts and events surrounding the rally but also enjoy the incredible nightlife and 24/7 gaming of Deadwood. 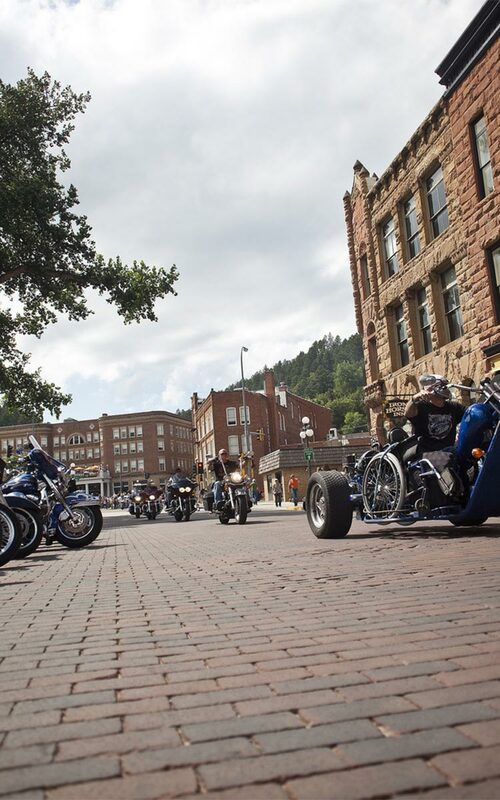 Deadwood bars, saloons and casinos offer special promotions and events during Rally week so you know it’s going to be one helluva good time. 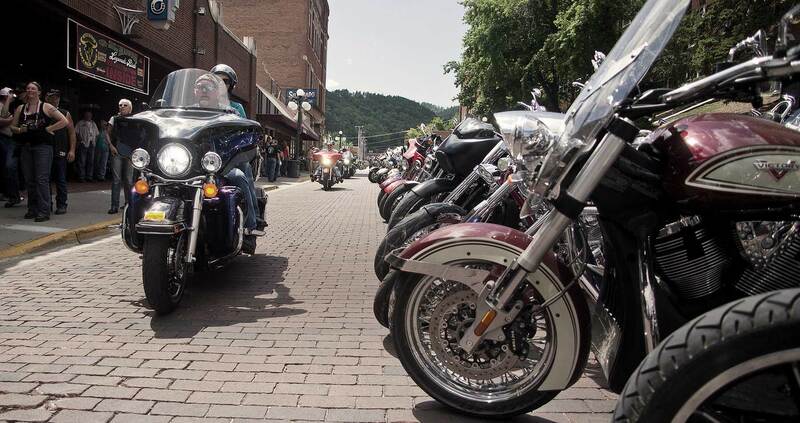 Also, check out the Legends Ride event. 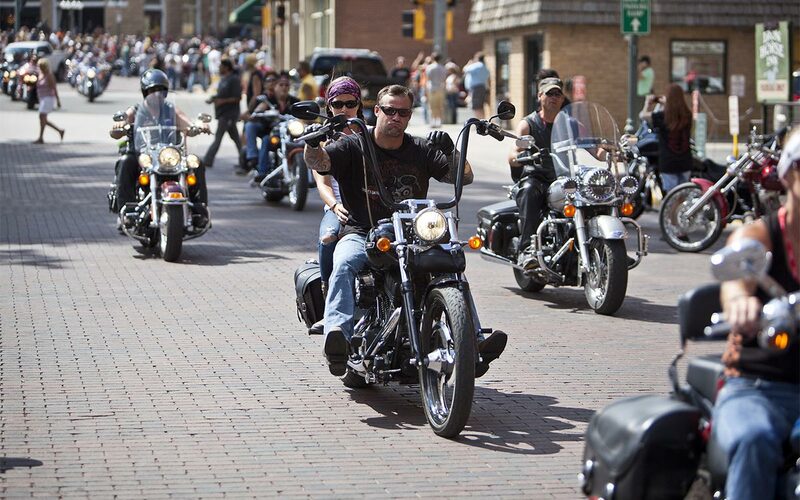 See more on the Sturgis Motorcyle Rally and book your room online or call 800-344-8826.